A good car owner schedules routine tire care for their car as needed. It’s essential to keep your car tires properly inflated to the right PSI, to inspect them for wear and tear, and to have them rotated and replaced on a regular basis. However, when caring for your car tires do you factor your spare into the equation? Most people don’t – in fact, most people forget that it’s even there until they have a flat and it’s time to use it! Toyota of Orlando is here to give you tips on how to care for your spare so you’re not stuck in a jam next time you have a flat tire. Tip #1: Make sure it’s there with all the necessary tools. This is a big one, especially if you bought a used car. 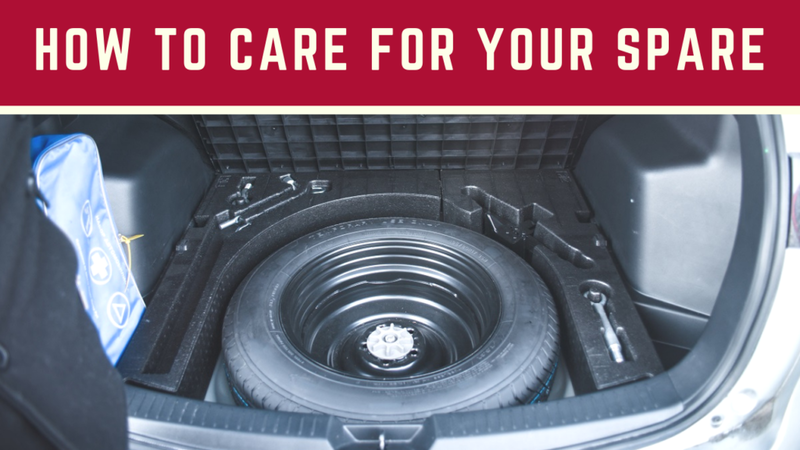 Make sure your spare car tire is in the bottom of the trunk, first of all, but also make sure you have all the tools you need to go along with it to change a flat tire. You’ll need a jack to get your car off the ground as well as a lug wrench to be able to get the lug nuts off the tires and tighten them back on the spare. If you don’t have these tools – or a spare – call Toyota of Orlando and we can get you situated. Tip #2: Check the PSI levels regularly. It’s easy to forget about your spare car tire because it’s hidden, but you do need to check the spare’s inflation levels on a regular basis. The last thing you need is to replace a flat with a flat! Check it bi-weekly to make sure it doesn’t have a leak and add air as needed. Tip #3: Inspect it for wear and tear. It’s important to inspect your spare car tire for wear and tear, too. Look for signs of bubbles or blistering where the tire may be about to pop, and also be on the lookout for sidewall separation. Pay attention to the general condition of the tire, too, and look for signs of dry rot or deterioration. Tip #4: Pay special attention to spares mounted on the exterior of the car. If your spare is mounted on the back of your car, it’s vulnerable to rain, snow, dirt, dust, and heat. You can also deal with corrosion. Take the tire off once or twice a month and check the condition of it; make sure it’s easy to remove and that nothing is rusted or damaged. Want to make it simple? Schedule tire service at Toyota of Orlando and while you’re here, ask our techs to check out your spare too! We’re happy to help and if you have issues or need to replace anything, we can make it happen. Call today! 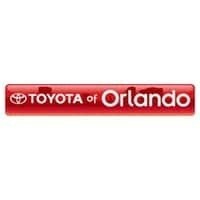 Toyota of Orlando is open seven days a week at 3575 Vineland Road, just off I-4 near the Millenia Mall and you can reach our service center at (407) 298-0001.